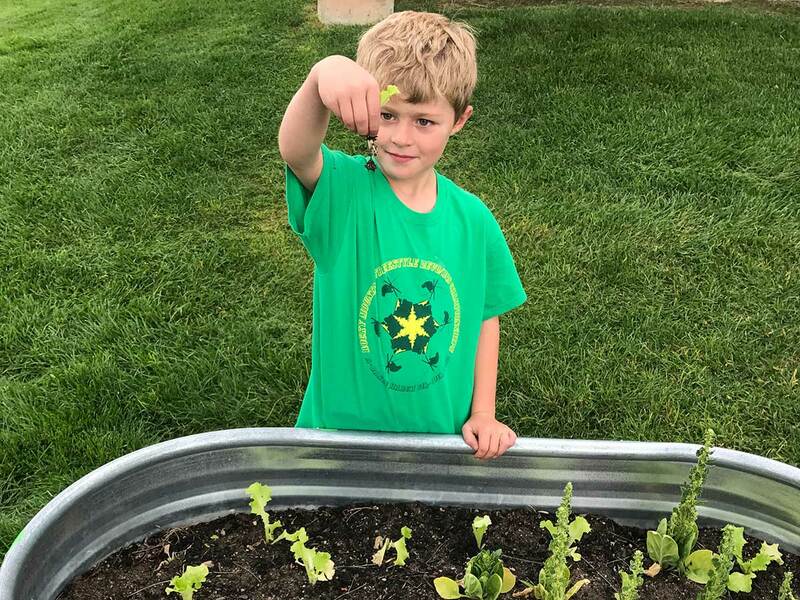 Summit Community Gardens and EATS have partnered to bring kids a CHOPPED Challenge, featuring what they can harvest from the garden. Each day the kids will learn about a different seasonal crop growing and then learn different ways they can create a healthy meal from it. The final day the kids will compete in a cooking challenge featuring a secret garden ingredient. The camp is for rising 3rd graders – rising 6th graders. Learn more.